Logan Vandermeulen received his heart transplant at BC Children’s Hospital at 10 months old after being the first infant in BC to be placed on a Berlin Heart while he waited for his heart. Logan was diagnosed in utero with a heart blockage. When Logan was 1 day old, he was outfitted with his first pacemaker, and at three months old he was diagnosed with Cardiomyopathy and was listed for a heart transplant. The David Foster Foundation assisted the Vandermeulen family from Prince George with accommodation and transportation while mom Veronica and Logan waited in Vancouver for his heart. 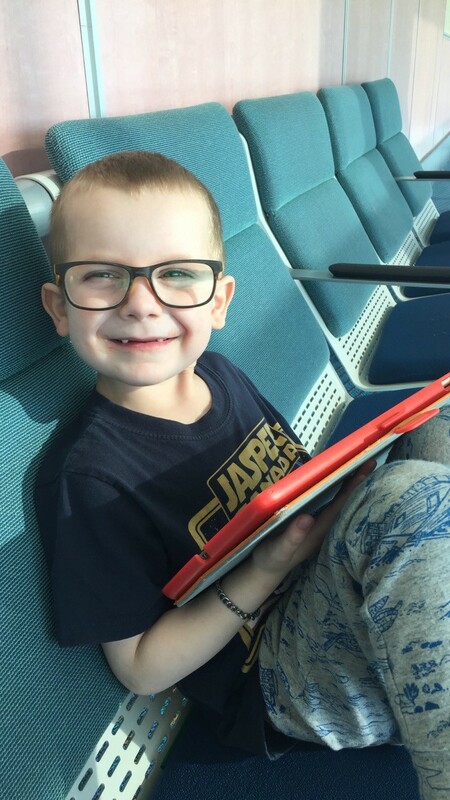 With the help of WestJet, the Foundation could fly Logan’s dad, Jason and their older son Elias down to visit during their long transplant journey.